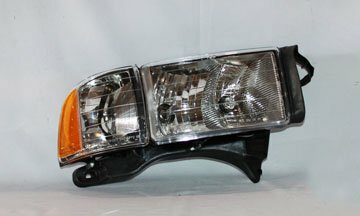 99-02 Dodge RAM Pick Up (w/ SPORT PKG) Headlight Pair by TYC at Chosen Hubs. MPN: 20-6069-00. Hurry! Limited time offer. Offer valid only while supplies last.